What: The Fellowship group is the name for Tartaraghan PC’s seniors. 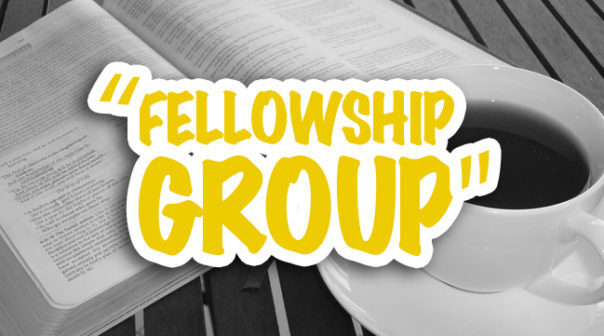 We meet on a monthly basis with the aim of meeting for fellowship, having a chat and cup of tea and also hearing something of how God is working in people’s lives. The programme each month is varied with interesting Christian speakers from different professions and walks of life, we also travel on an outing twice a year. Age range: Open to everyone retired or otherwise, a warm welcome awaits you!